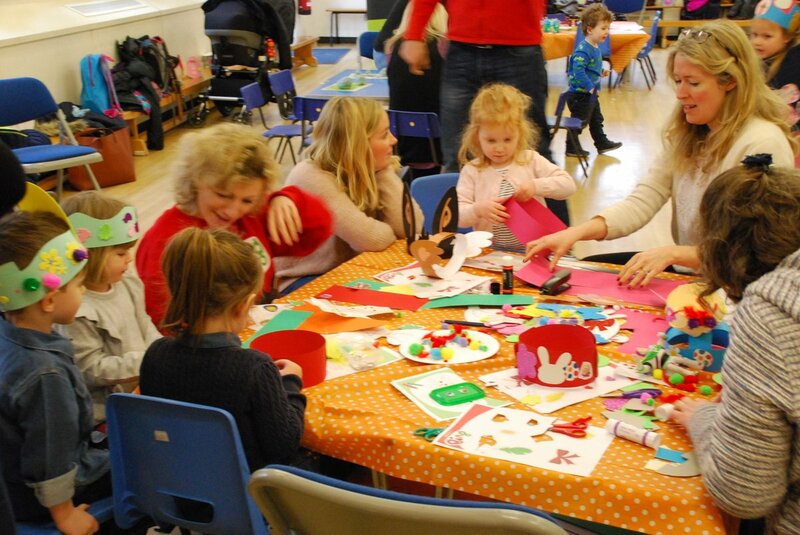 Last week Burgess Hill Nursery hosted our first Easter Coffee & Crafting Morning. It was wonderful to see both parents and children get stuck into the crafting with the lovely Aneka (known for her Bing Bunny YouTube clips). There were some very fancy Easter bonnets created and then proudly shown off by the children in the parade. Fortunately the morning was captured on film by the wonderful Bing team. You can see it on the Bing YouTube channel or watch it below. Thanks again for coming and Happy Easter everybody!